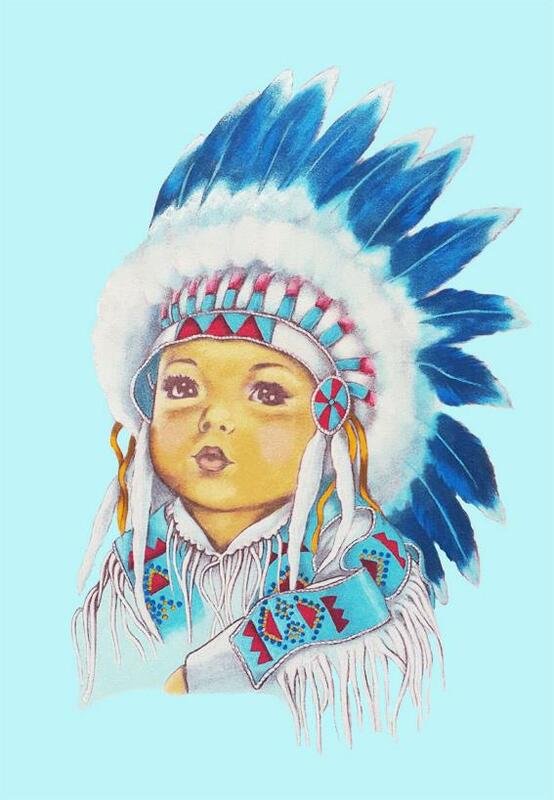 Little Chief is printed on non-woven. Measures approx 33 x 50cm. Requires colours: 1, 3, 12, 23, 24, 25, 72, 82, 84.